The main issue seems to be making the 2048 x 1536 Retina Display. While it is the same resolution as the current iPad retina display (iPad 3/4, iPad Air), packing that many pixels into a 7.9" display is proving to be an issue for Apple in terms of manufacturing. 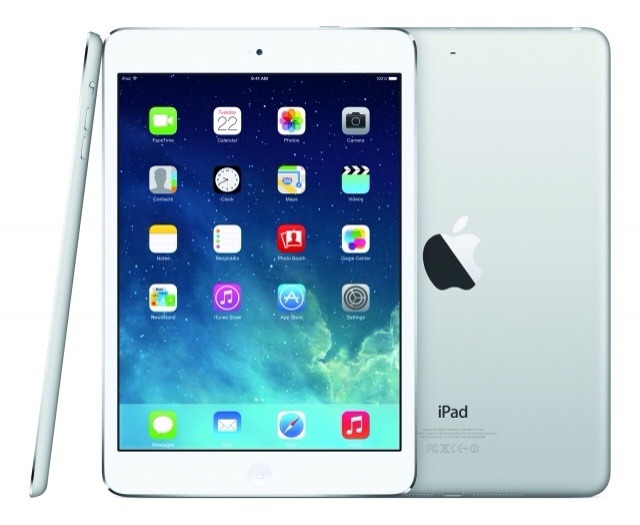 Currently, the iPad Air has a pixel density of 264 pixels per inch, while the new Retina Mini has 326 pixels per inch. Apple vaguely states the Retina iPad Mini ship date as 'late November' while pointing to November 1 as the iPad Air release date. The vague 'late November' date is most likely intentional as Apple works to improve supply until then.